Once upon a time, in a galaxy quite nearby, I started a project. It was Fall 2012, and I really anticipated I would wrap it up in fewer than 6 1/4 years. Alas. 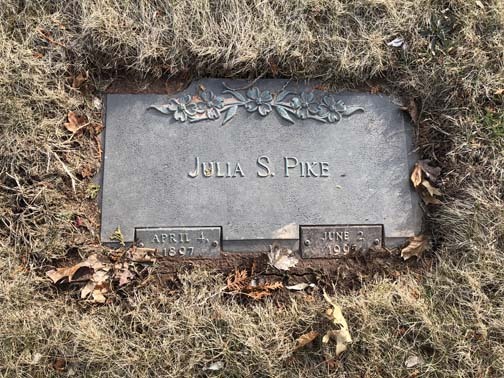 If you haven’t read the old post, it contains photos of the graves of my maternal great-grandparents, and a few great-aunts and uncles. At some point, I made a list of the aforementioned, as well as the rest of my maternal ‘greats,’ and decided to bike to all the sites. Since the initial visits to Zion Hill and F.D. Oates Ave. in Hartford, I have pedaled to The Emmanuel Synagogue’s cemetery in Wethersfield, Beth El’s cemetery in Avon, Veterans Cemetery in Windsor, and finally, today, to Rose Hill in Rocky Hill. 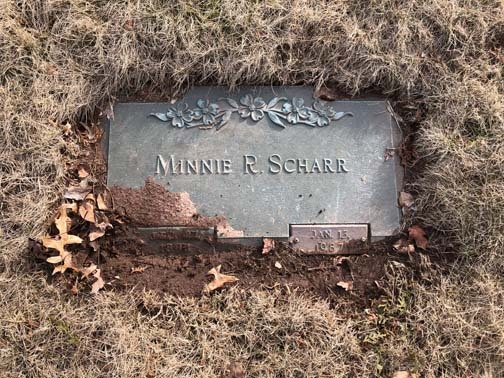 A couple of years ago I also threw in a visit to Beth Jacob Cemetery (extra bonus points if you know where that one is before I talk about it below). Rose Hill proved the most difficult. When I first researched it, I couldn’t find any indication online as to where the specific graves would be. This didn’t really phase me, and one day last year I rode over to see if I could locate them. What I had not taken into consideration, on that fine March day, was there was more snow on the ground at that spot in Rocky Hill than in my yard in West Hartford. Further complicating the matter, all the graves in that cemetery are flat. Pancake flat, and under said snow. I’m willing to visit cemeteries, but I choose to keep my digging metaphorical. I felt confident today that the ground would be clear. And in my research this morning, I found a new (or new-to-me) Rose Hill website providing the section and plot numbers! It was like finding a clearly marked treasure map. It was a nice, sunny, warm day, and since Sundays are for relaxing, I decided to go on an almost 22 mile ride. Mission accomplished! There they were, my mom’s aunts/my grandfather’s sisters, Marion, Minnie, and Julia. The family lived for many years on Wayland Street, in the south end of Hartford (landmark: Modern Pastry is on the corner…so hard not to stop for a baked good). I rode by as I made my way home. I believe it had a front porch in its early years [update: it didn’t], but otherwise, still there. I was also able to ride by the Dwight School, where Minnie was a teacher. 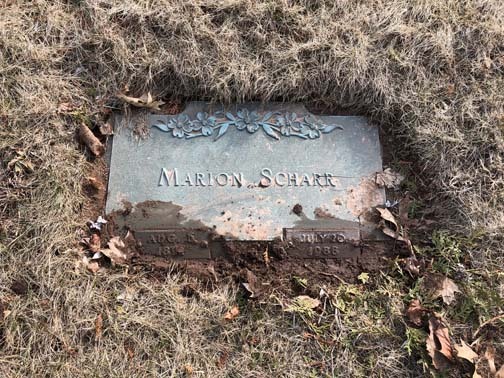 Regarding Beth Jacob Cemetery…somehow I found out that my great-grandmother/my grandmother’s mother had a brother, who had a few children. These folks are buried in Beth Jacob. If you did a Google Maps search, it most likely came up fruitless. In West Hartford, if you stand in the parking lot of the Shield Street Post Office, and look across the road, there’s a small parcel of land where you will find the forever-stamps of my cousins (I think they’re cousins…) Bernard, Henry, and William Glaubman; their father, Isadore; and his second wife, Rose (his first wife, well, read all about it 😳). Perhaps some day I will go back and take photos with the sunlight at a better angle. In the meantime, I’m very excited to have finally visited all the locations on my list, and to have all the photographs. After more than six years, three smartphones, and two hybrid bikes, I have one more post to go before I put this project to rest.